A person of any age, gender or ethnicity can experience loneliness. Loneliness and its painful disconnection, affects how well people interact, how well they study, how well they work. Loneliness can be a symptom of mental health issues such as depression, and suicide; and social isolation and withdrawal can be an early warning sign of deteriorating mental health. In fact there is considerable international research evidence of the physiological, psychological, social and economic costs of loneliness and social isolation. The New Zealand Government recognises that the current approach to mental health is not geared towards prevention and early intervention; however, there is strong evidence that prevention and early intervention in mental health is beneficial and cost effective. 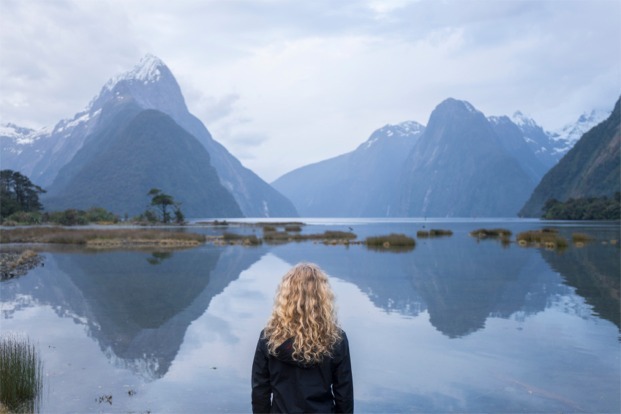 There is a significant amount of comprehensive information that can help you understand what has been happening with loneliness in New Zealand. To become more familiar with all these interesting facts, news items, articles and research click on the coloured box you would like to explore or scroll down the “Loneliness in New Zealand” menu. We are a building a new Trust. We are actively developing our website. To achieve all our purposes well we will need funding to expand our resources. We would like to hear from you. If our current resources are insufficient to help you right now, we will let you know; and will keep in touch to let you know when we can help you. If you are able to help us by offering resources we would appreciate you getting in touch with us. 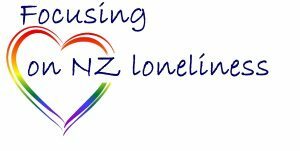 With our commitment and your help we can together go about conquering loneliness in New Zealand.